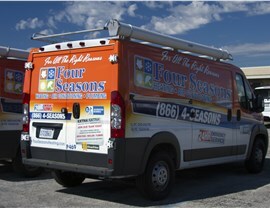 With almost 50 years of experience, we can take on any heating and cooling repairs and replacements. 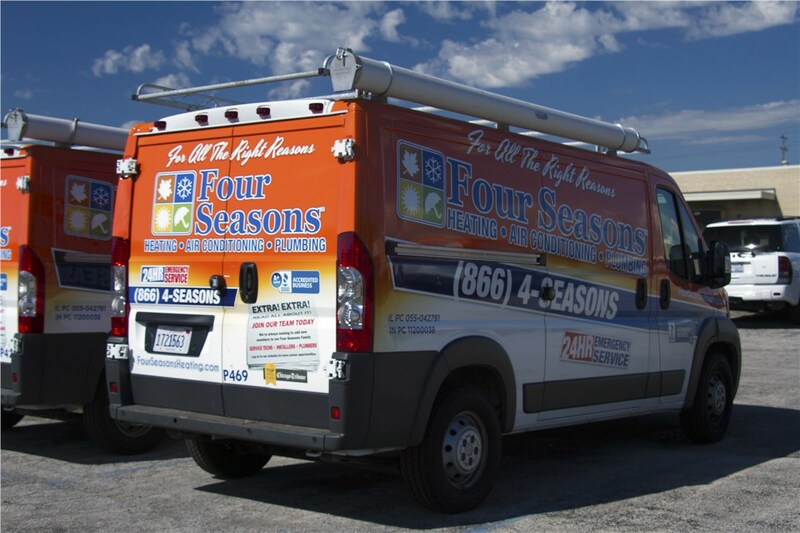 At Four Seasons Heating & Cooling, we offer an assortment of professional heating and cooling services from HVAC repair to routine maintenance. 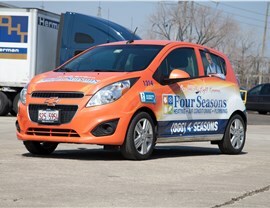 We also offer 24/7 availability for heating and air conditioning emergency services for homes in Clarendon Hills. 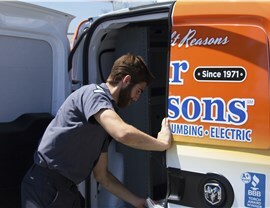 No matter your needs, you can rest assured that you are in good hands because our company has over 45 years of experience in keeping homes comfortable throughout the year. 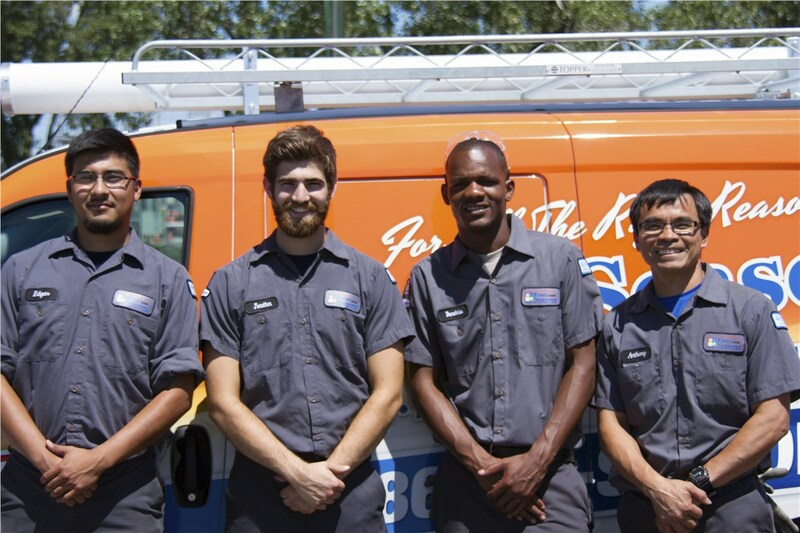 If you cool your home with a ductless system or central air conditioner, our Clarendon Hills HVAC specialists have the training and tools to maintain, repair, or replace your home AC unit. 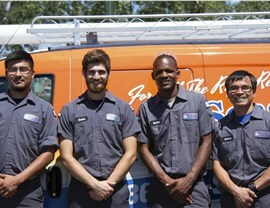 Most importantly, we always work quickly to complete your AC repair so that you don’t have to sweat through the summer. 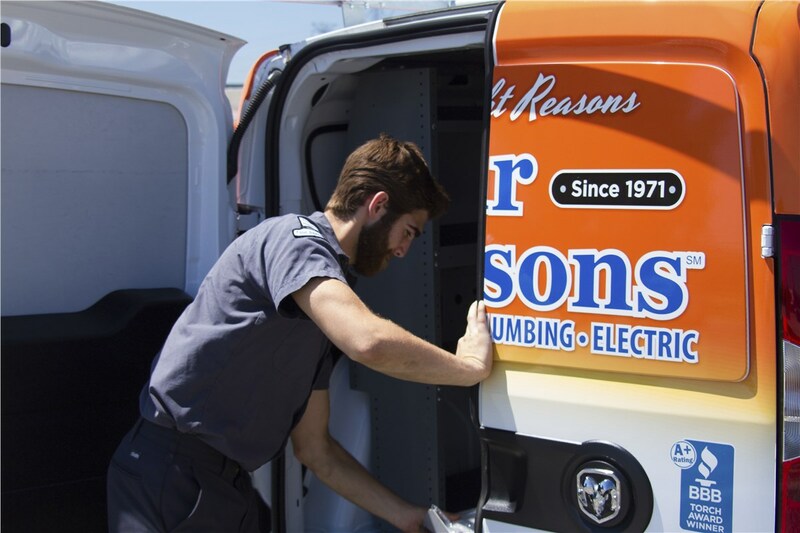 After you invest in our repair and replacement services, we recommend that you start scheduling an annual central air maintenance appointment to extend the life of our products. To find out more about the emergency services we offer, call us today! 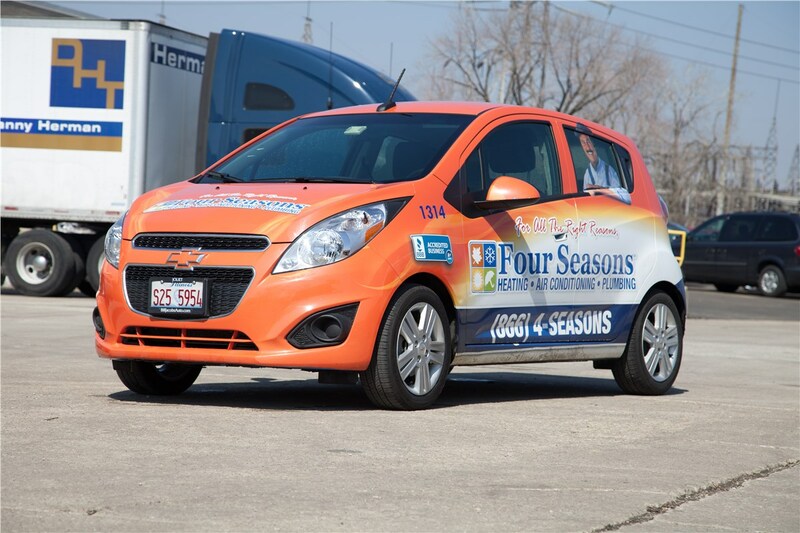 Four Seasons Heating & Cooling is available 24/7 to come to your home, so ask for “heating and cooling solutions near me.” You can also get in touch with our Clarendon Hills technicians by submitting our simple online form.